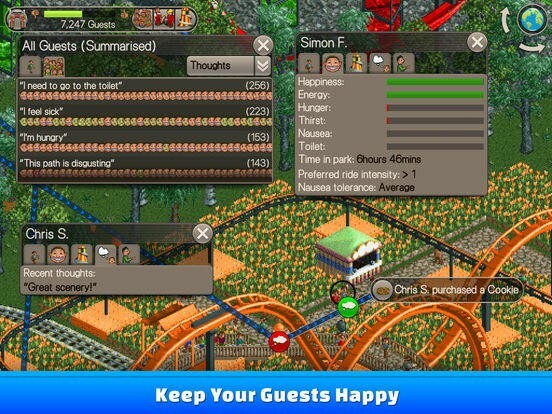 The RollerCoaster Tycoon you remember from way back has finally made a good jump from PC to mobile. The real deal is here, straight from the original creator of the franchise. 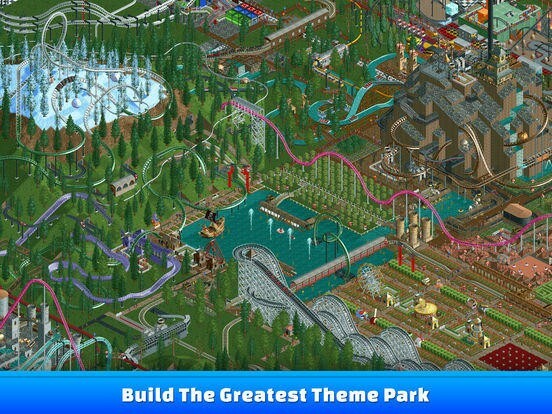 Chris Sawyer has produced RollerCoaster Tycoon Classic for iOS and Android. And it’s out right now. 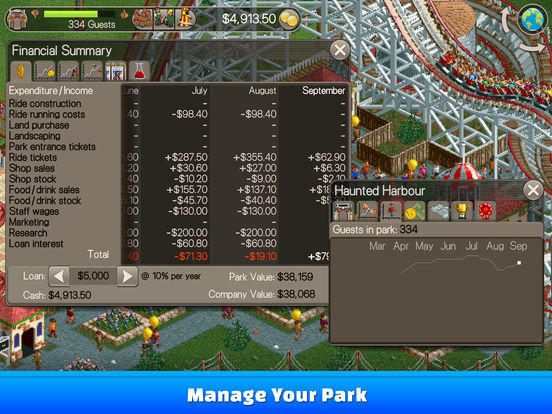 The port is essentially a combination of RollerCoaster Tycoon and RollerCoaster Tycoon 2. It features 95 scenarios across both games for its base price of $5.99. You can add onto that with what seems like reasonable microtransactions. At $1.99 each, you can nab the Wacky Worlds and Time Twister expansions that originally released in 2003 for RollerCoaster Tycoon 2. 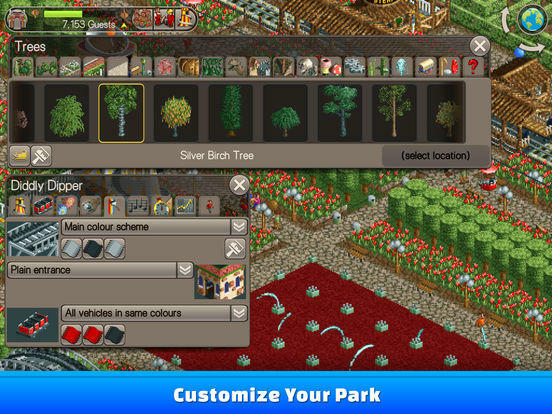 If you drop $5.99, you’ll get the Toolkit, and that lets you make your own custom scenarios, design coasters and even import save files from your PC. The press release that brought word of this port includes a quote from Sawyer himself. I think it says a lot. 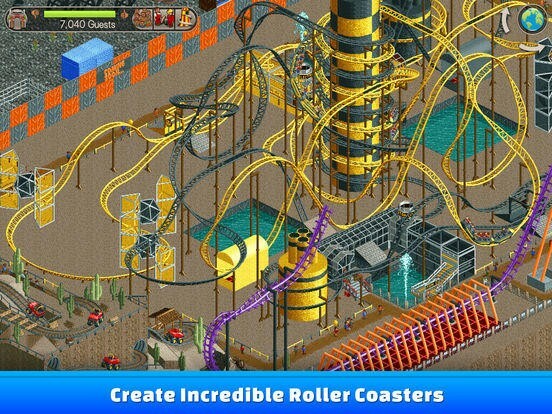 Here’s RollerCoaster Tycoon Classic on Android and iOS.